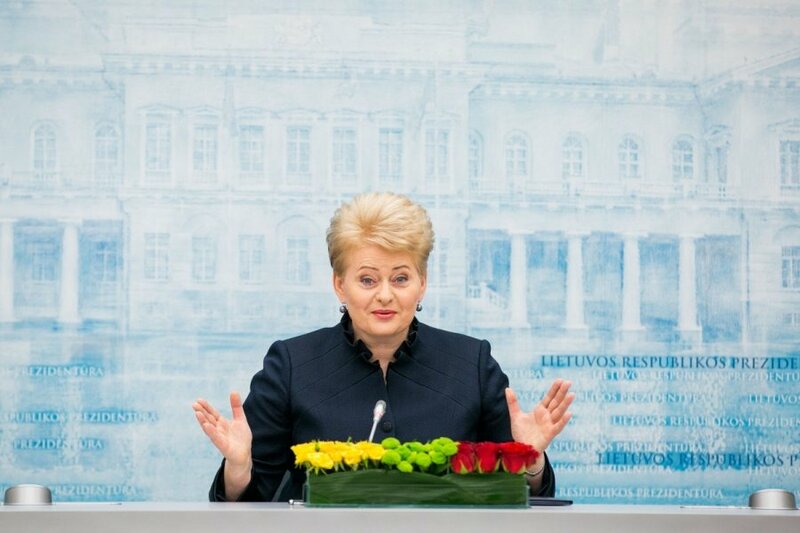 The Ukrainian Supreme Academic Council called Lithuania's President Dalia Grybauskaitė Person of the Year for her solid and consistent support to Ukraine's independence. "President Dalia Grybauskaitė consistently and devotedly defends Ukrainian interests by supporting Ukraine's democratic aspirations at the highest international level. Her voice is heard from the most influential international tribunes, supporting our country's right to be equal among European states," the official letter of the Ukrainian Supreme Academic Council reads. 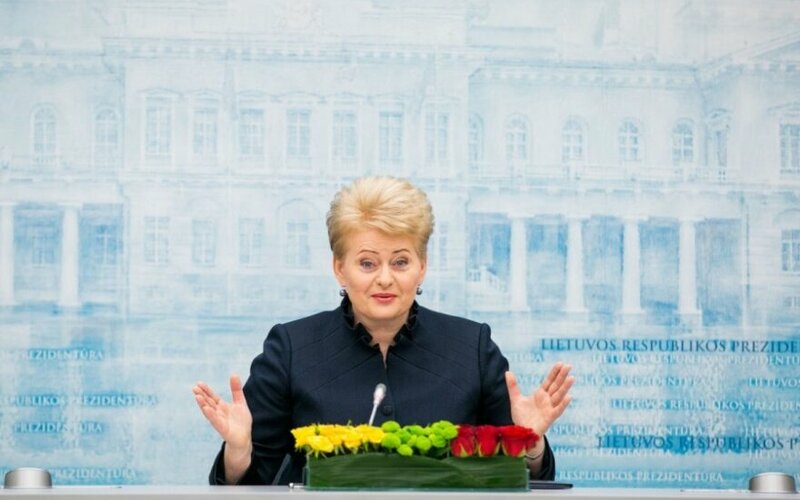 The Council also said that Grybauskaitė actively supported Kiev's European integration aspirations and urged the international community to protect Ukraine's sovereignty. The letter stresses that the Lithuanian leader's personal contribution to preservation of Ukraine's unity and embedding of democratic principles has deserved the highest Ukrainian award. This award was previously given to Pope John Paul II, Polish President Aleksander Kwasniewski, Georgian President Mikheil Saakashvili, Lithuanian President Valdas Adamkus, EU's High Representative for Common Foreign and Security Policy Javier Solana, US Senator John MacCain.